From the moody, morbid “Melodrama” to the introspective “Witness,” the songs of the summer were filled with self-discovery, disappointment and apologies. And with so many new releases over the course of three short months, it can be difficult to keep up with what’s essential and what you can tune out. To help, here is a quick rundown of some of the albums our staff can’t get enough of. In their sophomore album, the trio trades guitar distortion for Fleetwood Mac decadence, starting off strong with the pop-y “Want You Back” and racing to the end with “Night So Long.” Every song almost sounds like “If I Change Your Mind” from their 2013 debut, “Days Are Gone,” but that’s not a bad thing — it’s excellent music for driving down the road with bass blasting and windows rolled down. 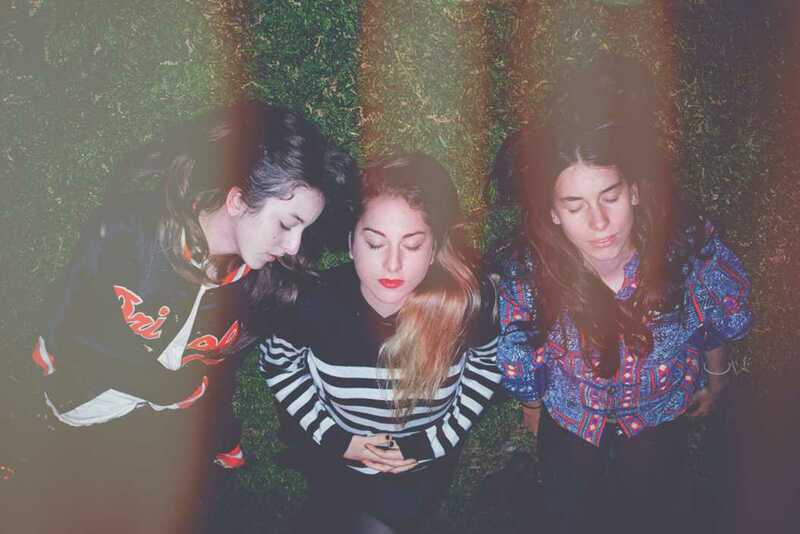 Danielle Haim’s vocals continue to soothe in every song, but we hear more from her sisters, with Este and Alana making an appearance throughout with tight backing harmonies. Despite the tinges of pop, these siblings still know how to shred — “Kept Me Crying” features a mean guitar solo reminiscent of their first album. And although “Night So Long” is a somber ending to an otherwise happy album, it’s a lullaby that makes you want to relisten to the album all over again. Coming off a six year hiatus, Fleet Foxes returned in June with their third album — “Crack-Up,” the band’s most ambitious and inventive effort to date. Fleet Foxes maintain their orchestral indie-folk sound, but here it’s prettier, more detailed and more complex. This meandering record, full of unexpected sonic shifts, rewards multiple listens, which Robin Pecknold’s voice and songwriting make extremely easy. Although most of Lana Del Rey’s songs are about love, the theme somehow stays fresh in her fourth album, “Lust for Life.” Del Rey doesn’t try to reinvent the wheel — she touches on the nostalgia of Americana, singing about white Mustangs, Woodstock and summer, just like she sang about blue jeans and the National Anthem. The only difference is, she no longer uses American flag visuals. Unlike before, the album features trap-influenced drum beats and an impressive list of featured artists, from contemporary chart-toppers like The Weeknd and A$AP Rocky to legends like Stevie Nicks. “Lust for Life” is her most cohesive work thus far, despite maintaining the old Hollywood-melancholy she’s known for. Japanese Breakfast’s guitar-pop, shoegazey sophomore effort doesn’t really sound like it’s coming from another planet, though songs like “Machinist” and “Planetary Ambience” hint at cosmic inspiration. Instead, the thoughtful — often devastating — lyrics, paired with melodic guitars and a few sax solos, make “Soft Sounds from Another Planet” an engaging listen that will leave you wanting to listen again right as the closing track ends. In his eighth album “Boo Boo,” Toro Y Moi — real name Chaz Bear — abandons his well-known upbeat, synth-pop sound and opts for something slow and melancholic. We were first teased with the release of the cheery and lustful “Girl Like You,” but unlike his previous albums, the indie R&B “Boo Boo” was not meant for a summer kickback. Between the repetitive lyrics and electronic beats in “Windows,” and the near instrumental songs “Pavement” and “Embarcadero,” “Boo Boo” is the perfect indoors/study album. A gloomy record overall, each track flows seamlessly into the next, telling a sorrowful story of heartbreak.